Bamboo performance compared with wood, then its performance will be different. Its impact is relatively strong, its hardness and flexibility than wood better. As well as the role of air purification. 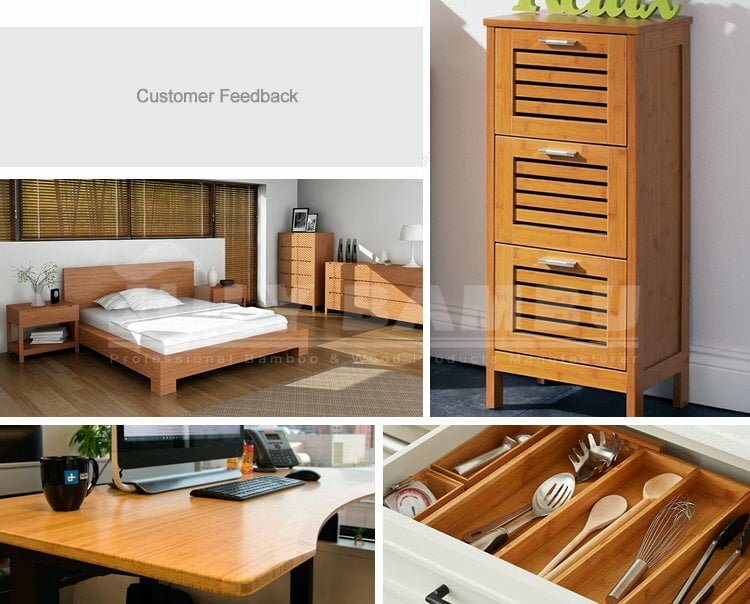 For example, after the home improvement, put our furniture put up after it will naturally release some negative ions out, adsorption in the room of some toxic and harmful air.